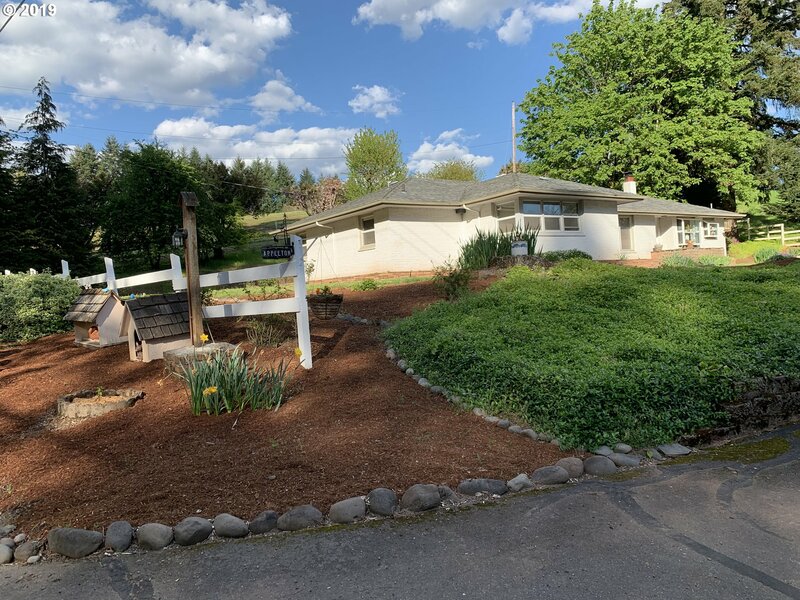 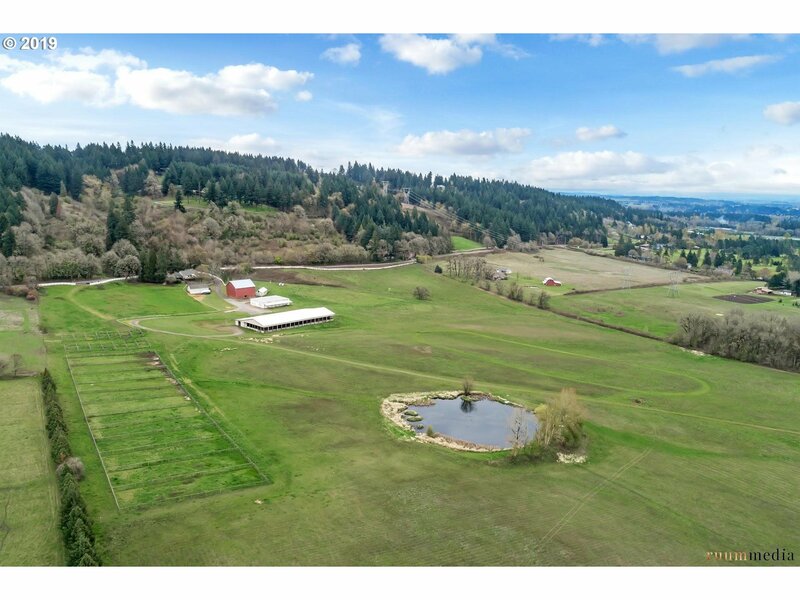 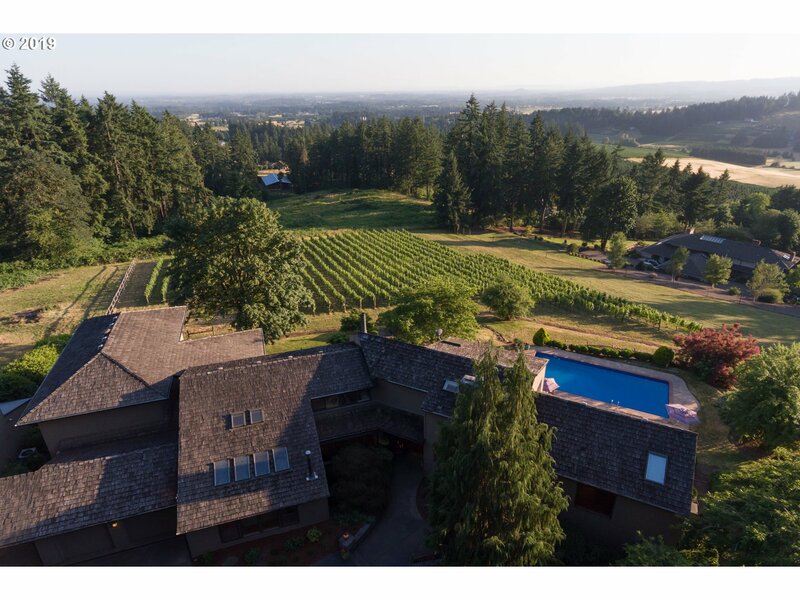 This stunning traditional master piece with breathtaking views of the Mt Hood, The Willamette Valley and unforgettable Sunsets and Sunrises rests on 3 private acres, this home boasts beauty as you walk up your grand staircase to your extra large master suite w/fireplace. 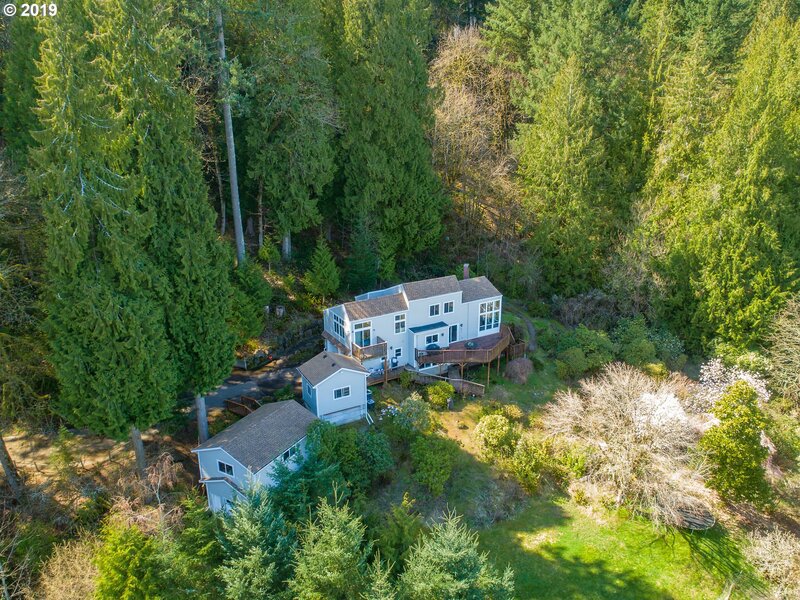 Live comfortably spread out in this 4bed, 4 full bath, 2 half bath, home. 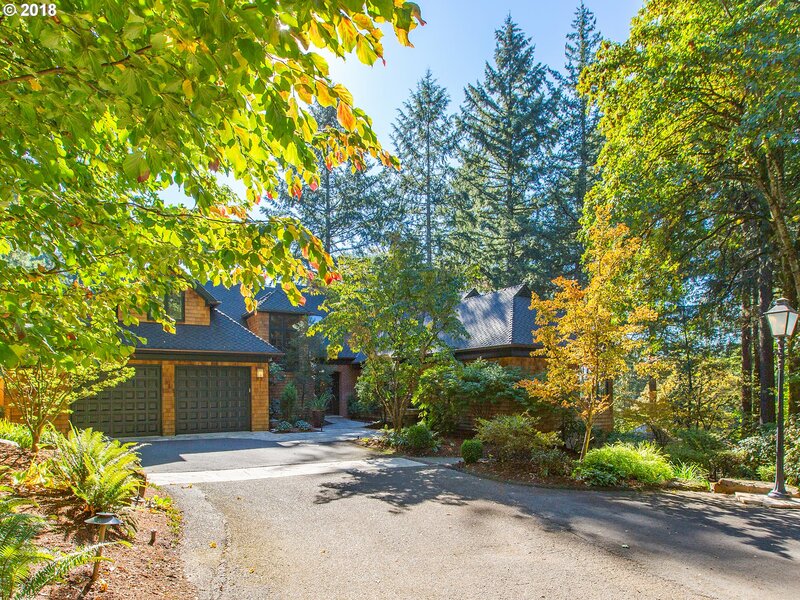 Windows, paint, and more located in desirable Stafford area/ West Linn Schools.